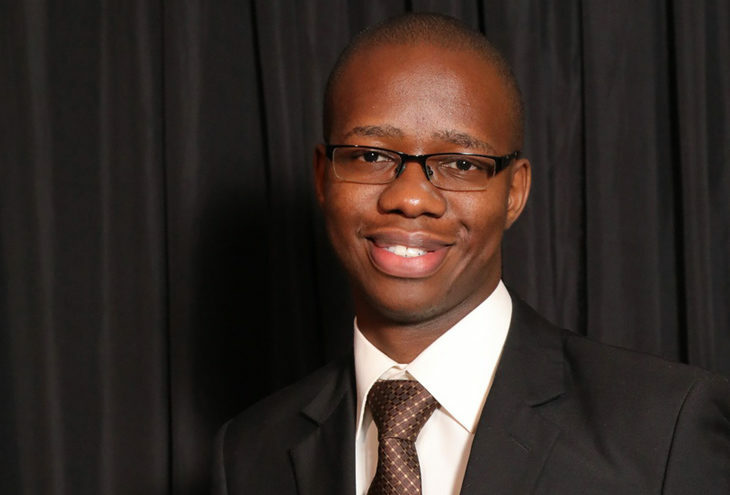 Three years ago, Jonathan Kgatshe resigned from a well-paying IT manager position, and ventured into the daunting world of entrepreneurship. His company, Myteksonic, is a 100% black owned IT, ProAV and Environmental Monitoring Company located in Johannesburg, South Africa. It is one of the very few companies what offers all of these services under one umbrella. They specialize in digital signal distribution, high-end laser projection, digital signage, IT solutions, IT environmental monitoring systems and electronic multimedia displays. They are also the official Network Technologies Inc distributor for nine southern African countries namely Angola, Botswana, Lesotho, Mozambique, Namibia, South Africa, Swaziland, Zambia and Zimbabwe. C = Customer: We take pride in ensuring that we look after our customers, big or small, and adapts our services and solutions to continually address their requirements. A = Attention: We believe with greater attention to detail in all our services and solutions, we will get our solutions correct the first time around. R = Respect: The team is trained to have great attitudes and always portray high levels of respect. E = Excellence: Excellence is the quality of being outstanding or extremely good. We carries this through our daily operations from our internal staff relations to the valuable relationships we share with our customers. An excellent organization that offers outstanding service. S = Service: Excellent service is one of the main attributes that give us a competitive edge against our competitors. Our friendly and welcoming nature will always leave you satisfied and impressed with our great service. Myteksonic was awarded as Top 20 Small Businesses at the 2016 South African Small Business Awards.